Nüssler is the common name for corn salad in German-speaking Switzerland, where we picked up this tasty and nutritious gem on our Seed Ambassadors travels many years ago. 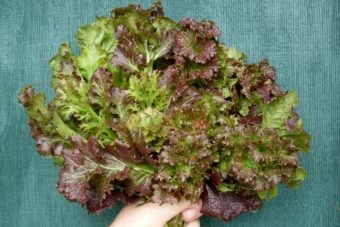 Light-green (almost golden) leaves have very mild flavor and form a small rosette which is harvested whole or occasionally as cut-and-come again salad greens all winter long. 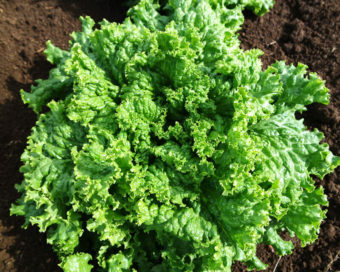 A cool season vegetable that is best sown in spring or fall. Makes a great winter rotation after the summer garden has been retired. Soil temps above 70 ̊F will cause seed to go dormant. If left unharvested, it naturalizes easily. 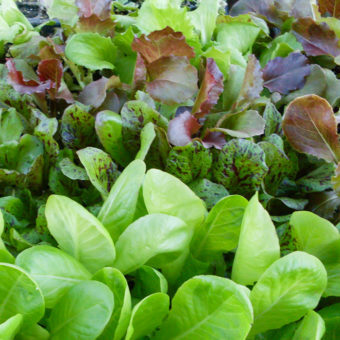 Best sown where you will always welcome volunteer salad greens. 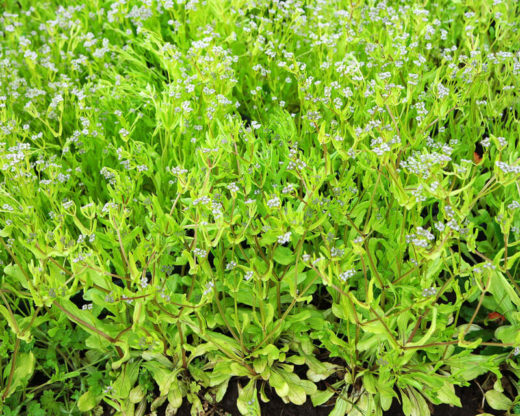 Corn salad has been foraged by Europeans for centuries, and only became commercially available in the 1980s. We were gifted this variety by ProSpecieRara, the Swiss seed saving organization, and have reason to believe that it is Valerianella eriocarpa, sometimes referred to as Italian Corn Salad. 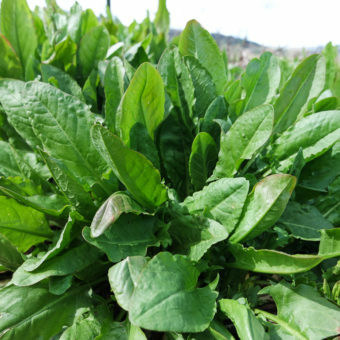 Aka, Mache, Lamb’s Lettuce.